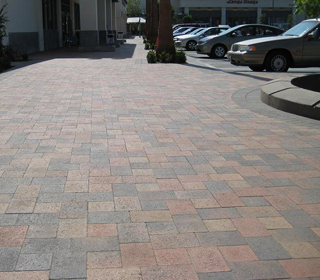 Paving stones are made from ” no slump” concrecte with fade resistant color pigments, compacted under extreme pressure and high frequency vibration. 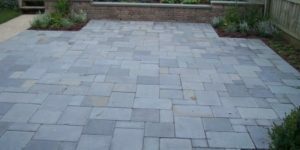 The physical properties of paving stones allow greater load bearing weight (over 8,000 psi) than concrete and set in compacted base which allows them to expand and contract with temperature and environmental changes. 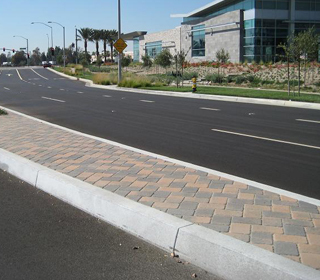 This flexibility not only prevents seismic distortion and cracking commom in concrete and asphalt systems. 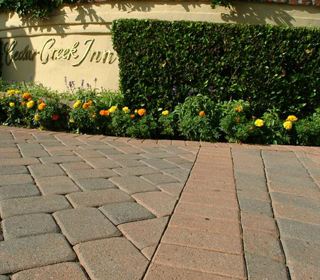 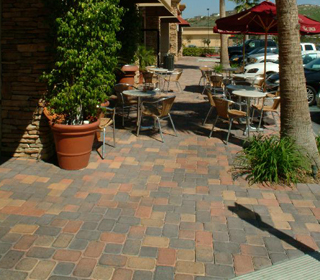 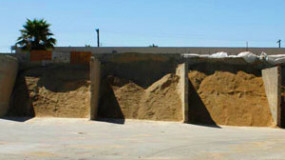 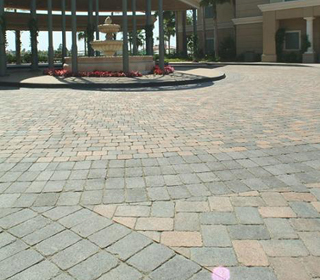 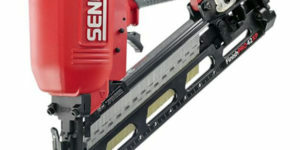 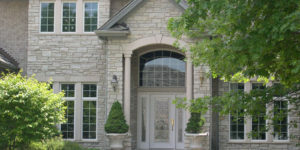 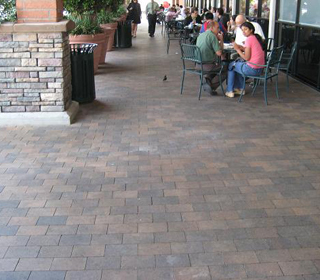 The mortarless, no-grout joints, and and base provide excellent drainage and prevent erosion and stltation. 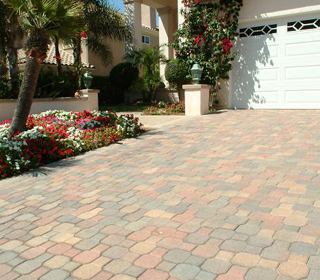 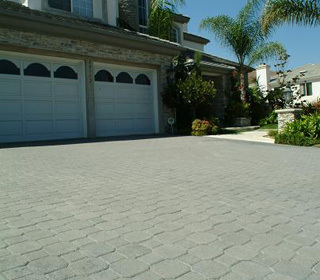 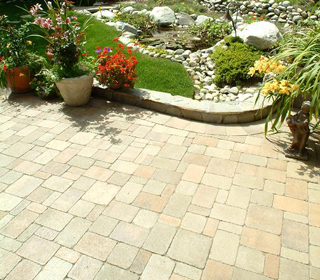 Paving stone surface are availble for immediate use after installation. 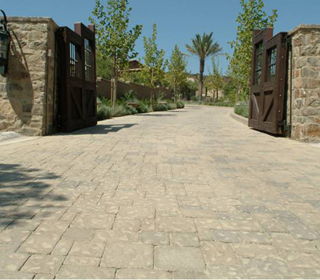 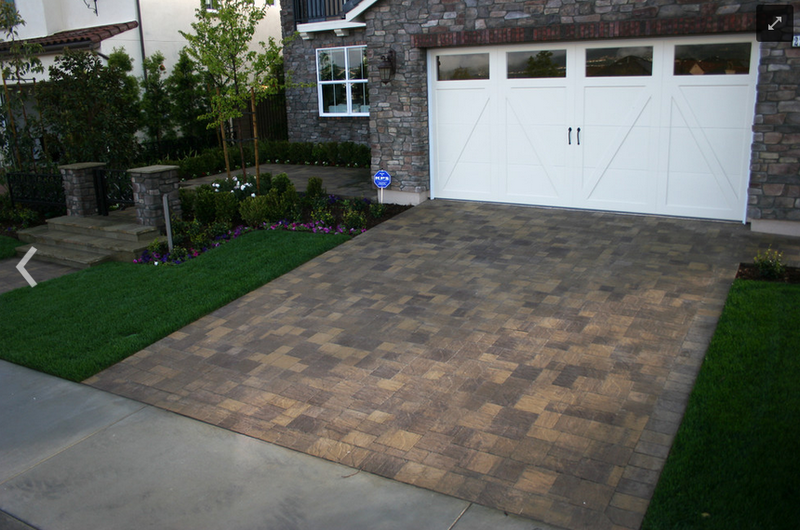 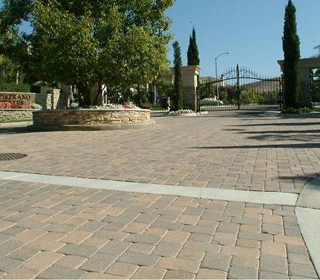 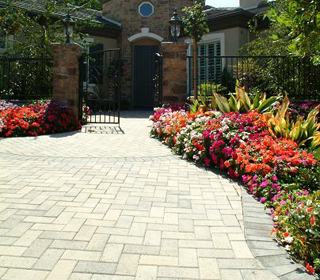 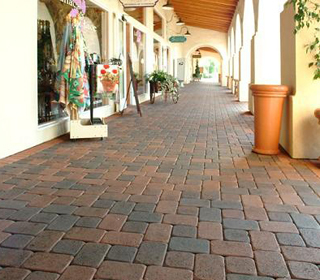 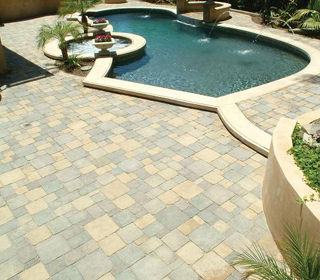 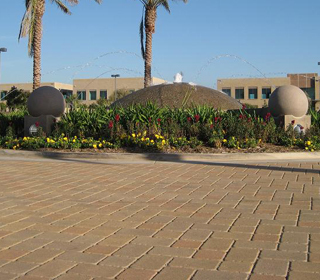 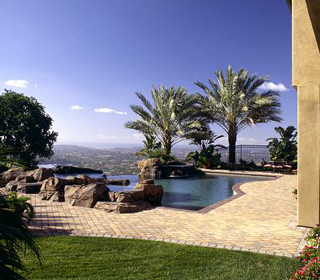 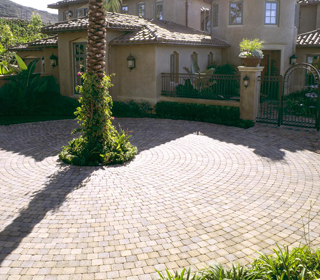 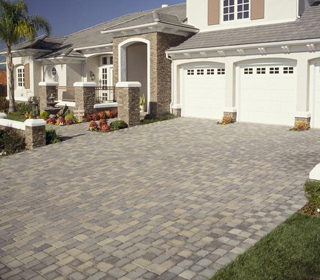 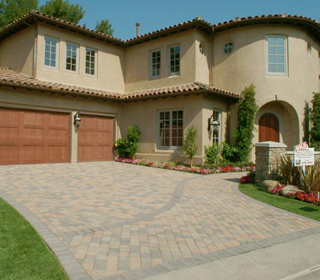 The beauty, strength, and economy of Olsen Pavingstone products make them a wise choice for any driverway, path, courtyard, walkway, patio, or poolside hardscape application. 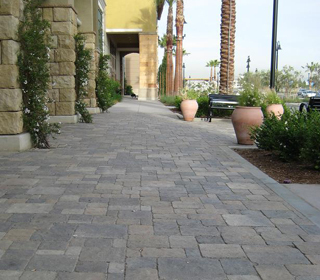 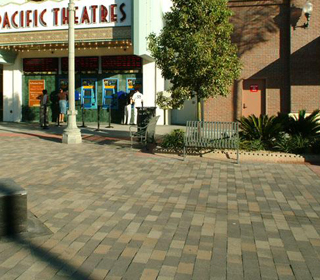 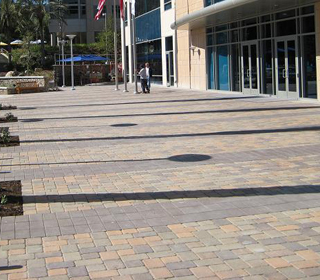 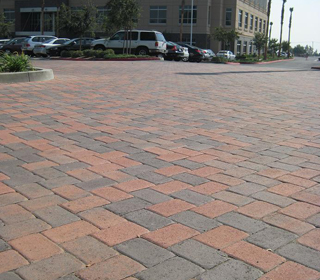 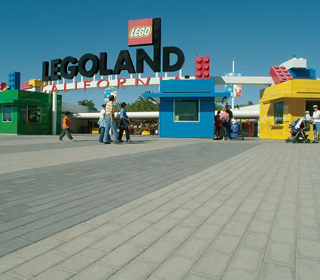 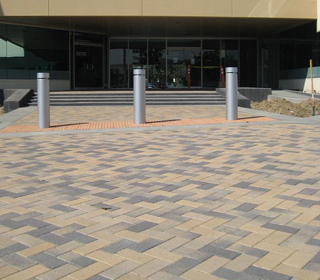 These stones have been used successfully in shopping malls, amusement parks, and are frequently selected by municipalities for use in high traffic areas such as crosswalks and public transportation areas. 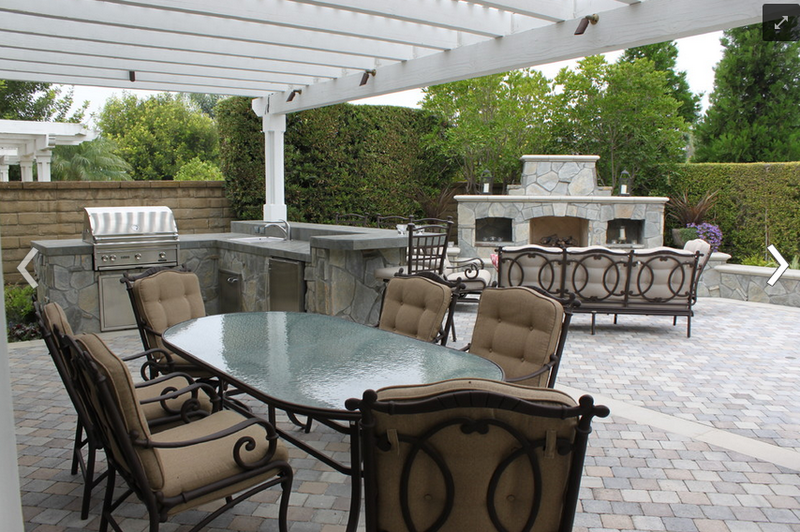 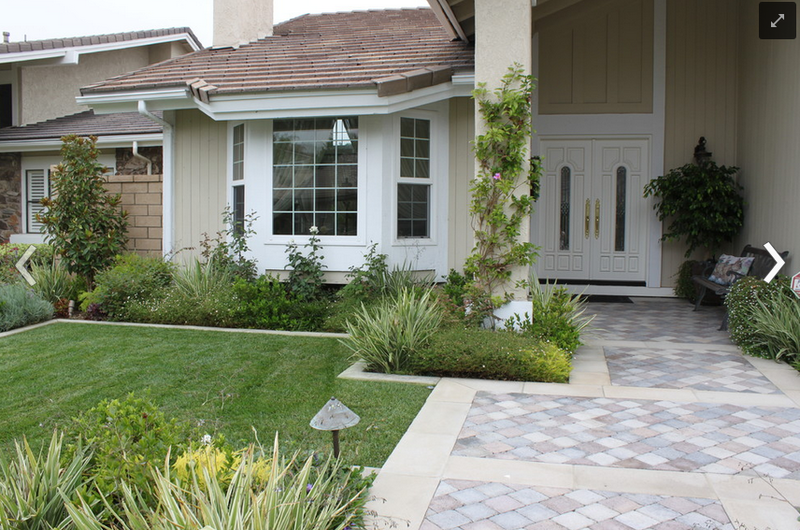 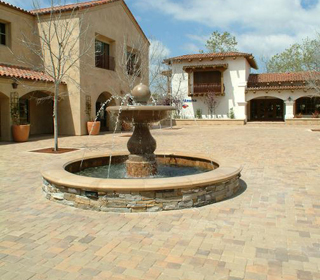 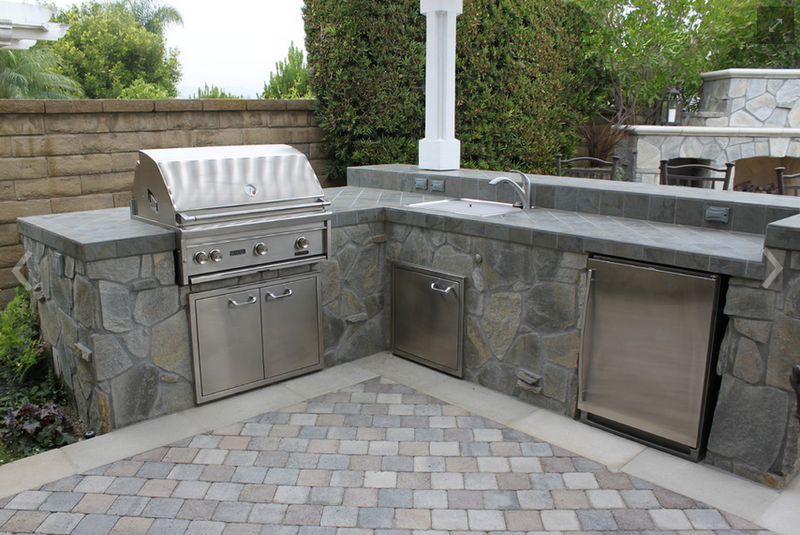 Come visit Arroyo Building Materials and see our wide selection of shapes and colors available, ones that combine beautifully with any architectural style, while enhancing the overall appearance of the landscape. 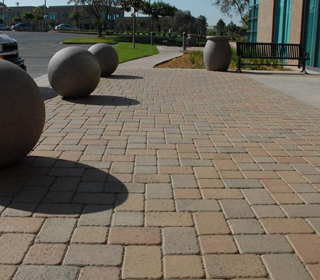 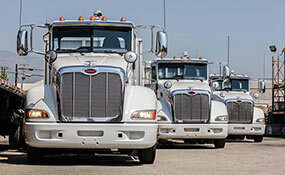 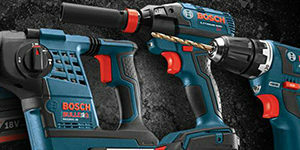 The diversity of available colors and shapes assures the right combination for every job.